The JAM Fund has been entering teams into the Cardiff Half Marathon every year since 2005. Teams have varied in size, but in 2007 we had our largest ever of 138 runners, all proudly wearing our team vests. The charity has never asked for large amounts in sposnsorship and since 2005, the amount we request you attempt to raise has not changed from £100 which we hope is a manageable amount. This covers the costs of running vests, production of sponsorship forms and advertising for the charity and then leaves a small amount in profit towards the charity's funds. 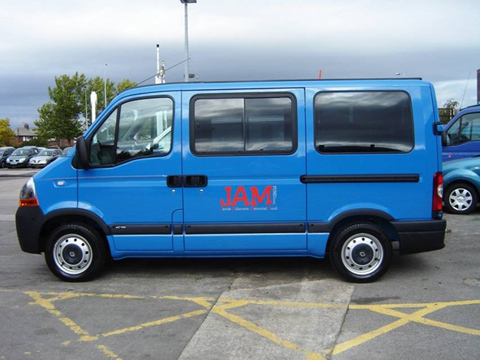 Below is an amazing example of what the 2007 team achieved, the provision of a fully equipped wheelchair adapted minibus costing £28,000 which was donated to Martin House in Wetherby,Yorkshire.This is a hospice that provides assistance to children with limited life expectancy and thanks to the JAM Fund runners we were (very proudly) able to supply this for them in Jamie's memory. This is 3 yr old Perri from the Isle of Wight. Last Christmas Day I let 16 balloons go from Jamie's grave ,hoping he would guide them. One of the balloons (and it's info tag) reached the outskirts of Bournemouth (75 miles) and was found by a lady named Sara. The balloon came down about 500 metres from the home and work place of our London marathon runner Suzy Charman. Sara, who found the balloon is Suzy's good friend (all very coincidental) so I think Jamie did have a hand as wind speed/direction all came into play? Anyway, Sara knew of Perri and nominated her for our help and the charity was delighted to spend £1000 on a "pink Princess" bedroom makeover for little Perri as she underwent a bone marrow transplant in Bristol. This is 3 yr old Romeo Hadley who has sadly lost both legs to a viral illness which came on very suddenly. 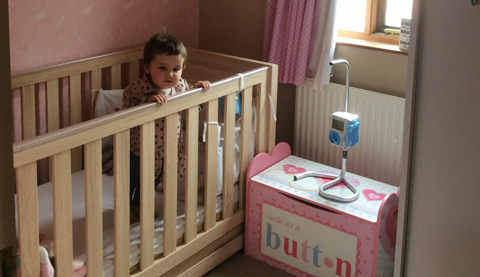 The charity recently donated £1000 to help mum and dad decorate his new bedroom along with that of his elder sister. 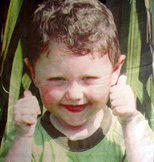 This is 7 yr old Sebastian Sargent. 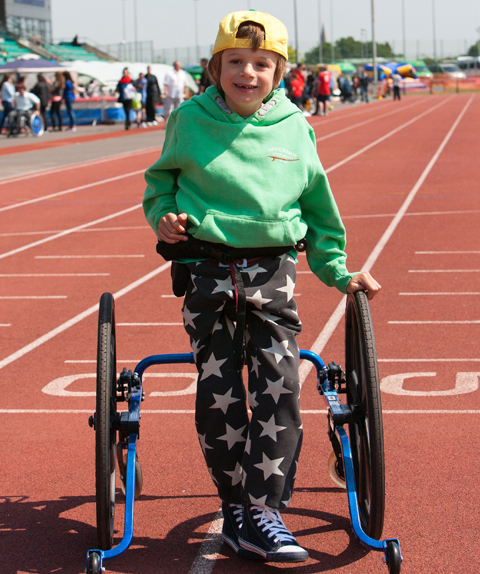 the JAM Fund have just donated£2000 of the £4000 required to get Sebastian an all terrain chair. Sebastian suffers from cerebral palsy. Three years ago Seb's dad Adam, let me use a local running track to train for the 2012 London Marathon ( in a Mr Man suit) I raised £2000 for charity, so this is a kindness repaid. 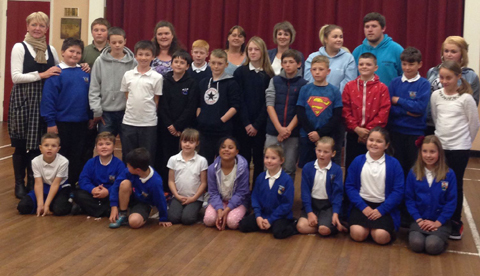 This is the Rhoose Parent/Child volunteer homework group, Run by Catherine Watkins and Maria Thompson. The group supports approx. 80 children with mixed educational ability with their school work, assisted by volunteer teachers. The JAM Fund recently made a donation to keep the group going for at least another year, and this also allowed them to purchase additional equipment/books etc. Up to February 2011, the JAM Fund has donated the following gifts and items. 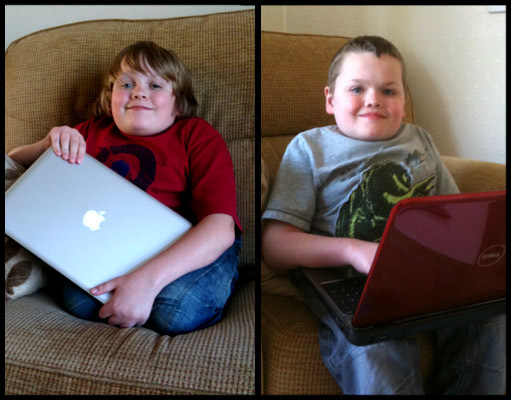 This is due entirely to your support, so thank you on behalf of the hundreds of children you have helped so far. "Charity established in March 2005." £60,000 so far Purchase/Installation and running of the JAMIE ADAMSON STATIC CARAVAN offered free of charge to children suffering from life threatening illness and their families, and also bereaved families. 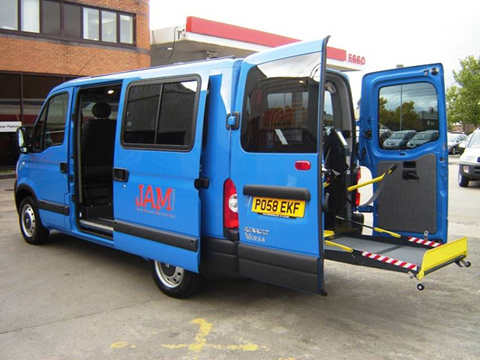 £28,000 Used to purchase a wheelchair adapted minibus for Martin House Childrens Hospice. £11,000 given to six children's wards at University Hospital Wales (Cardiff) Paediatric Intensive Care, High Dependency, Special Baby unit, Cystic Fibrosis unit, Kidney Unit and Cardiac Ward. Each Ward chose the equipment it needed most for the sum and The JAM Fund was pleased to make a small difference. £4,000 given to the Cardiff Community nursing team and put towards specialist sensory equipment for eight children and three special schools in the Cardiff and Vale of Glamorgan areas. 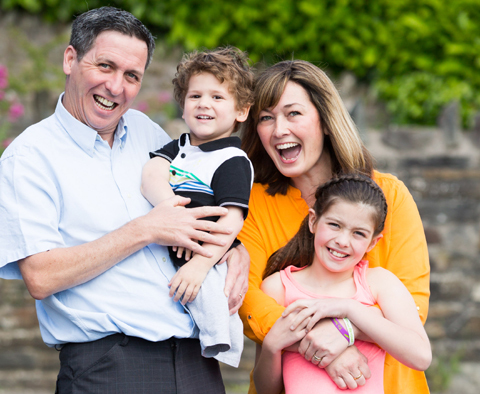 £6,000 donated towards the costs of six children travelling to the USA for specialist treatments. FOR DETAILS OF THESE AND OTHER DONATIONS WE HAVE BEEN ABLE TO MAKE WITH YOUR HELP, PLEASE SEE THE GUESTBOOK COMMENTS ON OUR HOME PAGE, WHERE CHILDREN, SCHOOLS AND HOSPITAL WARDS HAVE LEFT MANY MESSAGES OF THANKS. The JAM FUND board (six trustee members all unpaid volunteers with no hidden costs or agendas.) We are governed by the UK charity commission as a registered charity. reg no 1115913.
helping children in Wales and the UK with Cancer.